I am Chief Scientific Officer of ThinkSono and develop the product for detection of deep vein thrombosis (DVT) from Ultrasound images. 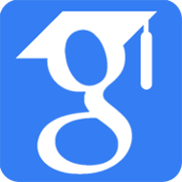 My research interests lie in the areas of medical image analysis and machine learning. The main focus of my research has been on segmentation and classification of imaging data in order to characterize the healthy population and to investigate pathological deviations. My PhD, obtained from Imperial College London, focused on the automatic segmentation of neonatal brain MRI (2011-2014). After my PhD, I worked as a scientist at Siemens Molecular Imaging on PET lesion segmentation and 3D rendering for fused PET-CT virtual endoscopy (2014-2015). I was then a research associate at the BiomedIA group for the developing Human Connectome Project (dHCP). I developed the project pipelines regarding the structural analysis of the neonatal and fetal brain MRI (segmentation, surface reconstruction, spherical mapping). I also tried the entrepreneurial world as part of the EF9 cohort of the leading tech incubator Entrepreneur First. 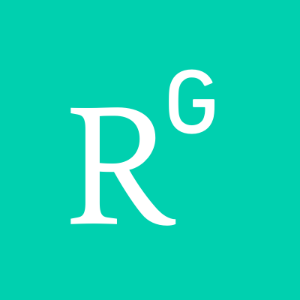 I worked on different startup directions on product engagement and customer segmentation. Since then I am employed at ThinkSono. I manage the R&D operations and develop deep learning techniques for DVT detection. Managing the R&D operations and development deep learning techniques for detection of deep vein thrombosis (DVT). Development of the pipelines for the structural analysis of the neonatal and fetal brain for the developing Human Connectome Project (dHCP) project. 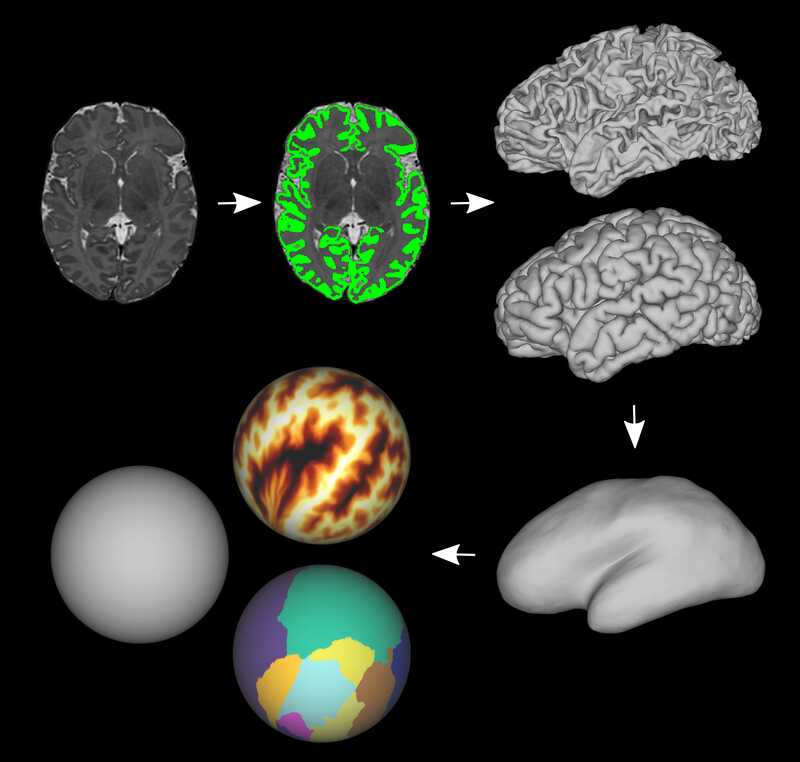 Implementation of a system for the analysis of T1/T2 MRI encompassing segmentation of the brain, white and gray matter surface extraction, surface inflation and projection to the sphere, as well as quality control (QC) for the system. 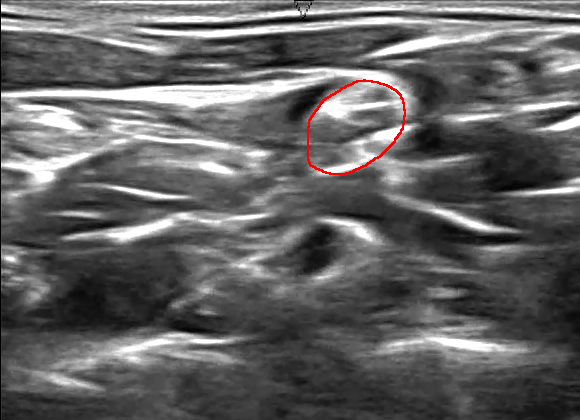 Segmentation of nerve structures in Ultrasound images of the neck using deep learning. 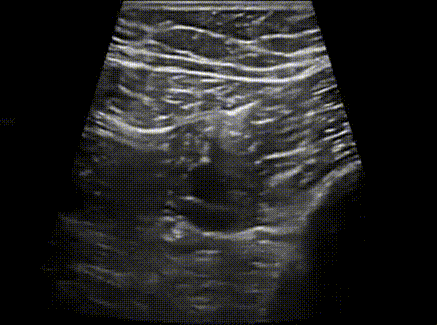 Participation in the Ultrasound nerve segmentation Kaggle challenge. Ranked top 2.2%. Development of PET segmentation techniques that take into account the background uptake information to improve the delineation accuracy. 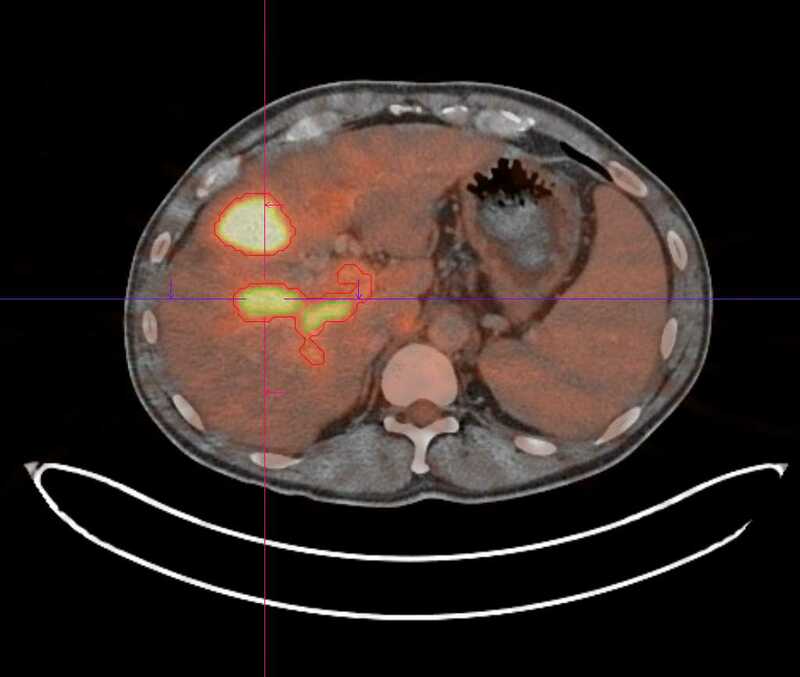 Extension of a combined PET-CT virtual bronchoscopy application. 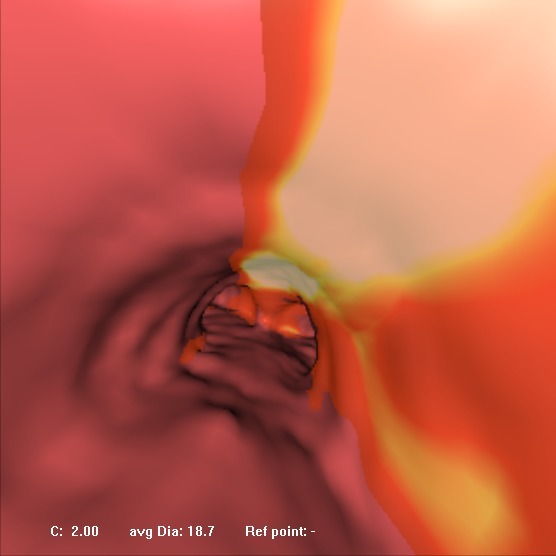 The developed prototype allows a 3D rendering of the airways in conjuction with PET uptake of lesions within biopsy distance. Application of the regional parcellation to characterize the normal development of the neonatal brain and to quantify the effect of prematurity. Structural volumes and surface measures were measured regionally to investigate the normal growth pattern, as well as deviations in the preterm brain. Using the data from this study, I constructed a spatio-temporal structural atlas with 87 structures of the developing neonatal brain. 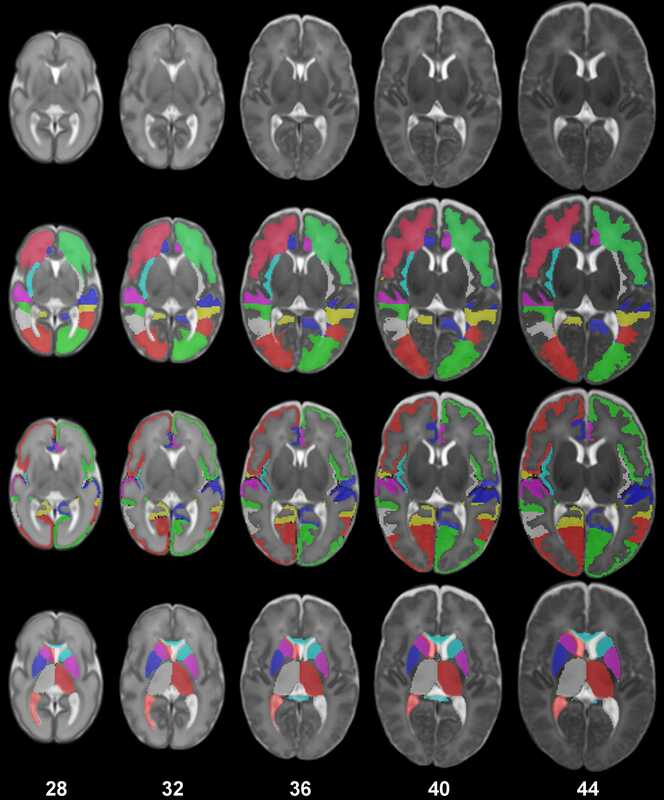 Development of the first automatic segmentation method for regional parcellation of the neonatal brain into 87 detailed structures. The method has been released as open-source software, Draw-EM (Developing brain Region Annotation With Expectation-Maximization). 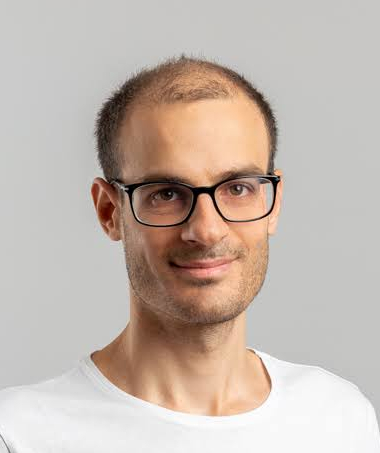 It is being used as part of the structural pipeline of the developing Human Connectome Project (dHCP) and image analysis in King's College London and Imperial College London. Prior to regional parcellation, I developed a similar algorithm for tissue segmentation of the neonatal brain. The algorithm was awarded with the first prize in segmentation accuracy in the MICCAI NeoBrainS12 challenge. The dHCP Structural Pipeline is an open-source software / pipeline for the structural analysis of perinatal brain MRI. The structural pipeline includes segmentation of the brain, white and gray matter surface extraction, surface inflation and projection to the sphere. 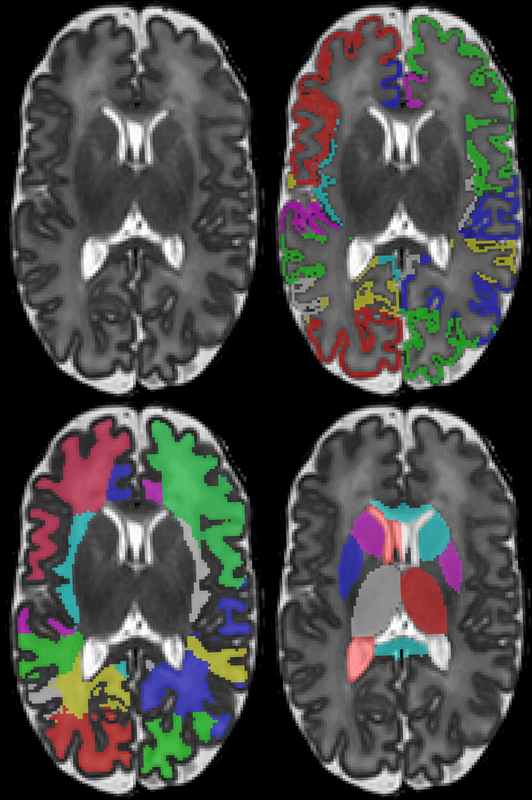 Draw-EM (Developing brain Region Annotation With Expectation-Maximization) is an open-source software for the regional parcellation of the neonatal brain into 87 detailed structures. 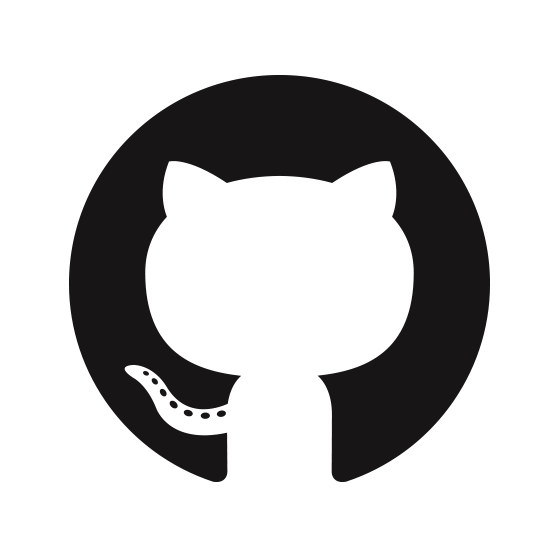 The software is being used as part of the structural pipeline of the developing Human Connectome Project (dHCP) and image analysis in King's College London and Imperial College London. A detailed spatio-temporal structural atlas for the neonatal brain with 87 labelled structures. 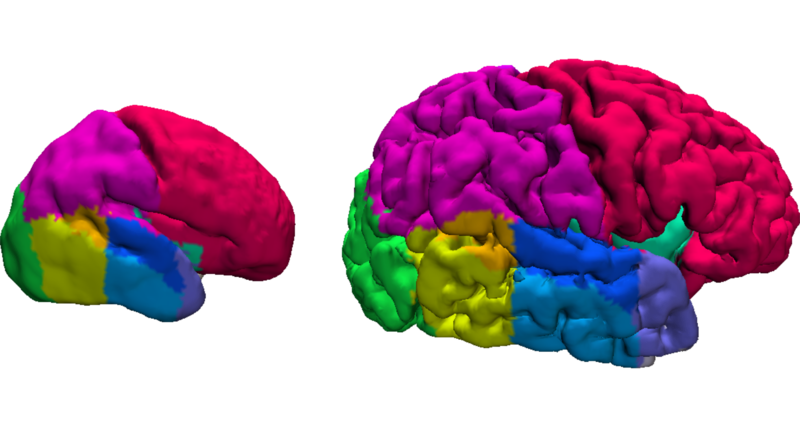 The atlas was constructed using automatic segmentations of 420 brain MR images. The structural atlas defines the structure probability and average segmentation of each structure.